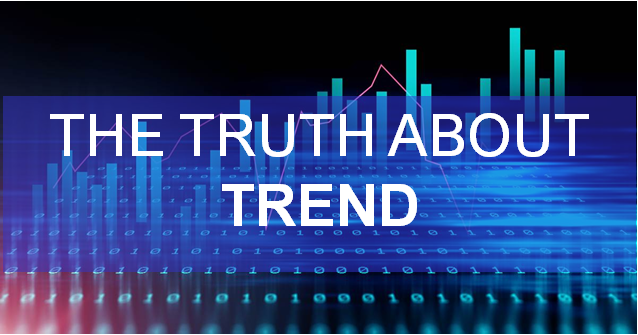 The Knowledge about trend concept is the best part any successful trading system.Simply higher high higher low doesn’t mean uptrend and simply lower high lower low doesn’t mean downtrend.You must have in depth knowledge about concept of trend.The most beautiful part of trend is that if a real trend is established it doesn’t end in a day or week,it gives definite reversal signal before its turn in other direction. This video will provide the insights about stock market trend. Newer Are You Trading Candlesticks? Older Are you trading Fibonacci?